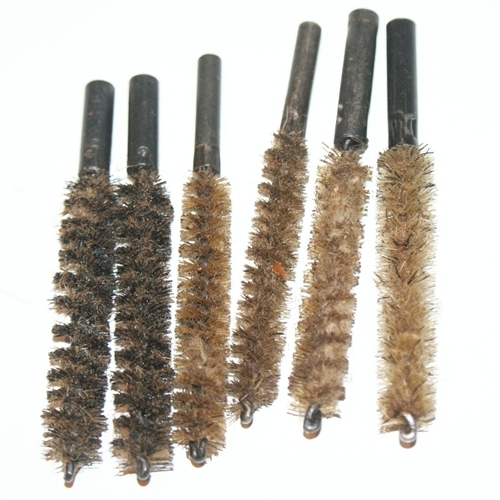 Original Russian AK74 brush from a cleaning kit. Russian PPSH slings black Russian bayonet frog Russian recoil reducing pad. SVD/Mosin size. Brown. Russian SVD/PSL drop case brown "leather"